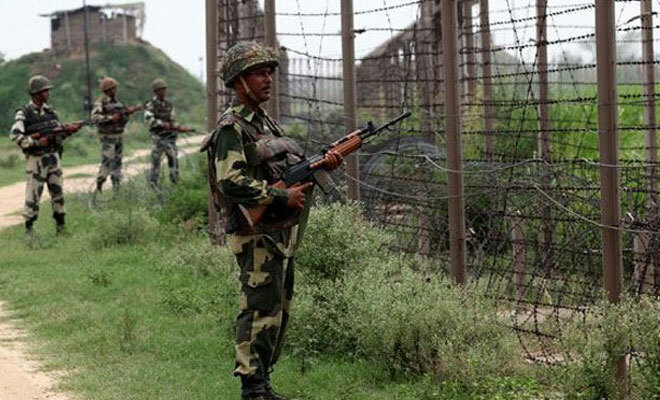 Islam Around Us: Pak opens fire on Indian posts in Ladakh. NEW DELHI/ISLAMABAD | PTI | 21 Aug 2013 :: Violating the ceasefire yet again, Pakistani troops fired at Indian positions in Shakma sector of Skardu region along the Line of Control (LoC) in Ladakh last night which was retaliated by the Indian side, Army officials said in Delhi on Wednesday. In Islamabad, Pakistan Army said one of its officers was killed and a soldier was injured in the firing. “A Pakistan Army officer, Captain Sarfraz, was killed and a soldier was seriously injured due to unprovoked Indian firing,” a Pakistani Army officer said. Indian Army officials said they have no knowledge about any deaths or injuries on the Pakistani side.